TIERRAS EN POLVO	/	Hay 7 productos. TIERRA POLVO BLANCO NEVIN (LITOPON)1 KG. 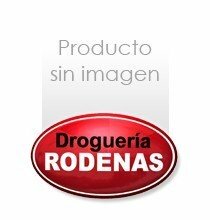 TIERRA POLVO OXIRREIN OCRE 1 KG.